These markets are SO MUCH WORK! But for some reason, once your all set up and the crowds come through and they buy your stuff, it all becomes worth it. Join me and each piece you buy will have my blood, sweat & tears on it...for reals. 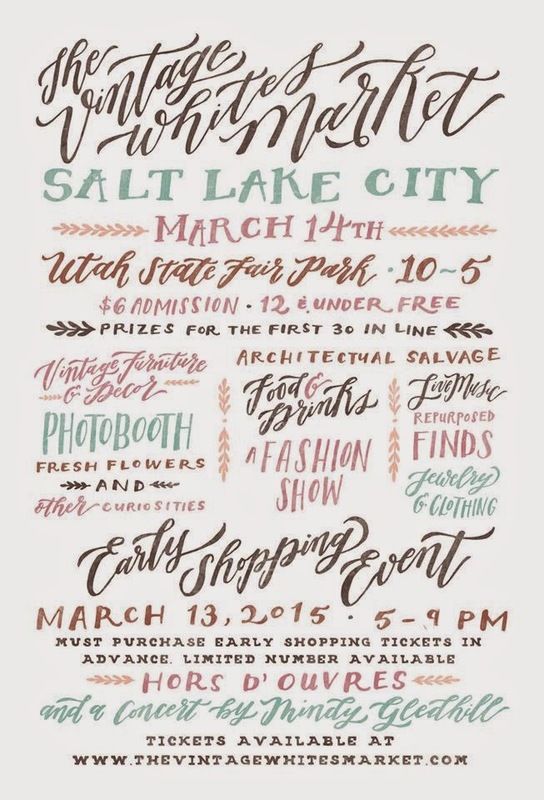 Made with love by Vintage Yard Sale Utah.